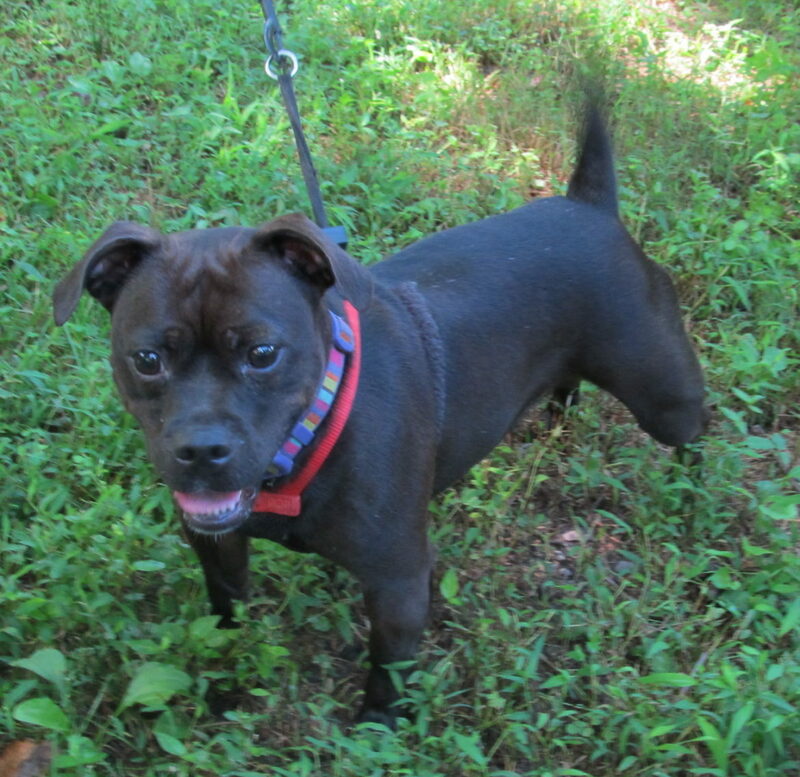 Zena is a cute little girl with lots of energy and very friendly . She has a liver shunt and requires medication for the rest of her life. Due to the liver shunt she is not able to be spayed. Most likely she will have a short life expectancy. Zena is sponsored by Ann Swartz.